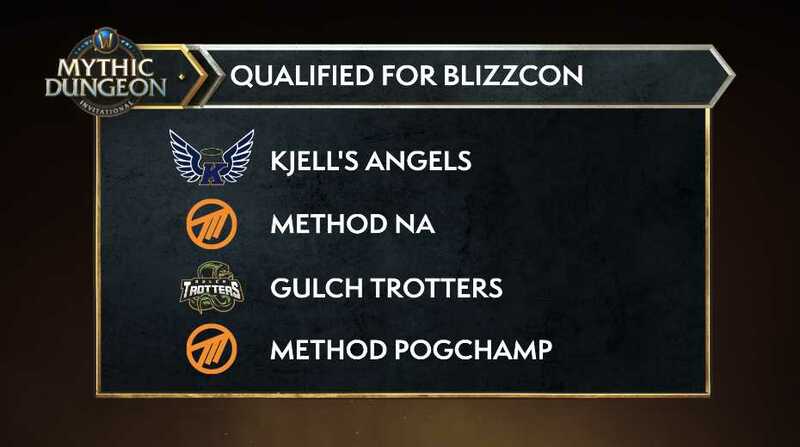 As the anticipation thickens, Method NA have a guaranteed spot into BlizzCon 2018 and would epicly battle it out with Kjell's Angels for the fight into the Grand Finals. 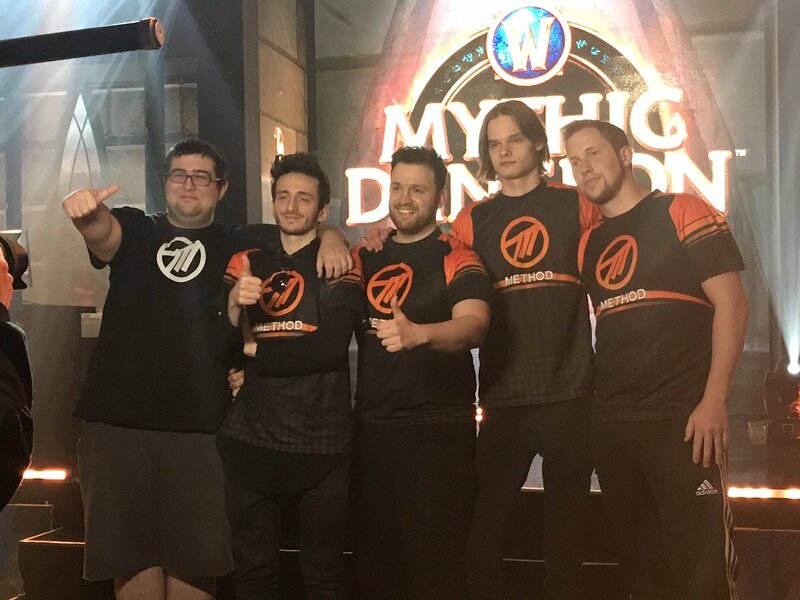 But first, the lower bracket brawl to live another day and to earn a slot for both Round 3 and MDI All-Stars. 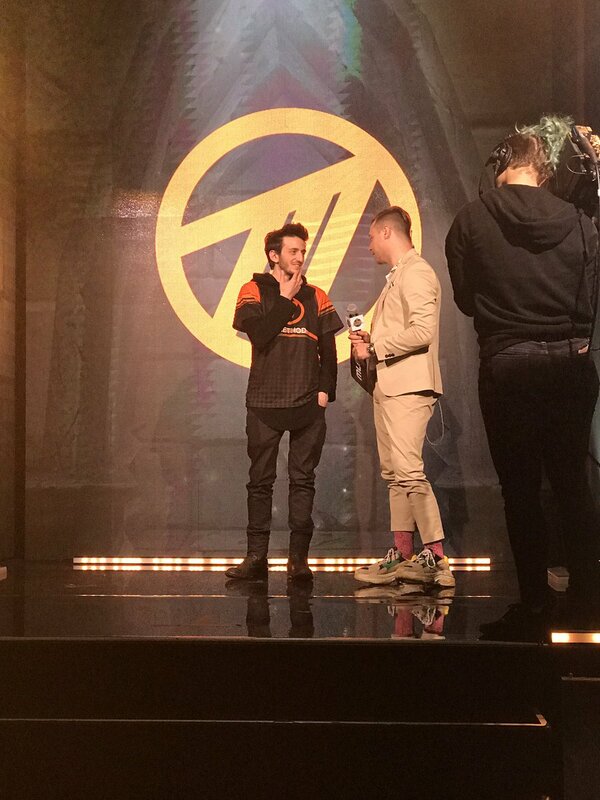 Will we ever see a Method vs Method match up? After yesterday’s slip up, Method PogChamp ease their way through Eye of Azshara dominating Sun Sky. Going into the next dungeon, both competitors utilize a Mage for Black Rook Hold; with Method's Drjay using a Fire Mage and Sun Sky's Jianfan using an Arcane Mage. This is the first time in the MDI that both teams had a Mage for BRH. Going into the last boss, they had a 15 second difference with Sun Sky having four deaths and Method having only a single death. With a very close match, Sun Sky takes the victory showing the power of the Arcane Mage’s single target ability compared to the Fire Mage's DPS. During the live stream, Twitch viewer's got to vote who would win this next game between Method and Sun Sky, with Method astonishingly having over 90% by the end of the poll. Method goes into Darkheart Thicket with zero deaths on the first boss, as Sun Sky collapses under the pressure with a total of five deaths. By the time Method made contact with the third boss, Sun Sky was still struggling to defeat the second one. When it came to the final boss, Method goes full screen! This meant that Method inevitably wins and survives the first major obstacle of the day. With a strong start into our next match, Method destroys Skyline.D in the Halls of Valor! The commentators mentioned that this dungeon was very much one-sided. By the time Skyline.D started Skovald, Method PogChamp was already finishing up their fight with the final boss. The well-known "slow and steady" tactics of Skyline.D ended up becoming their Achilles heel in this match. Skyline.D selects Lower Karazhan for the next match with hopes of making a comeback. For the first boss, Method smashes through using Blood Lust to gain a small lead. Oddly, Skyline.D decided to save their Blood Lust for later and used a different route going onto the next boss, Moroe. Even though Moroe was first pulled by Skyline.D, Method pulls ahead onto the next boss, Attumen. At this point, Skyline.D has a total of 10 deaths and the death counter only continued to soar from there. By the time Method defeated Attumen, we go to full screen and they flawlessly finish the dungeon with only one man going down. Method PogChamp impressively defeat both teams from China into full screens! Musclebruh does a celebratory dab in the post-interview and mentions the 12hr/day practices have paid off. 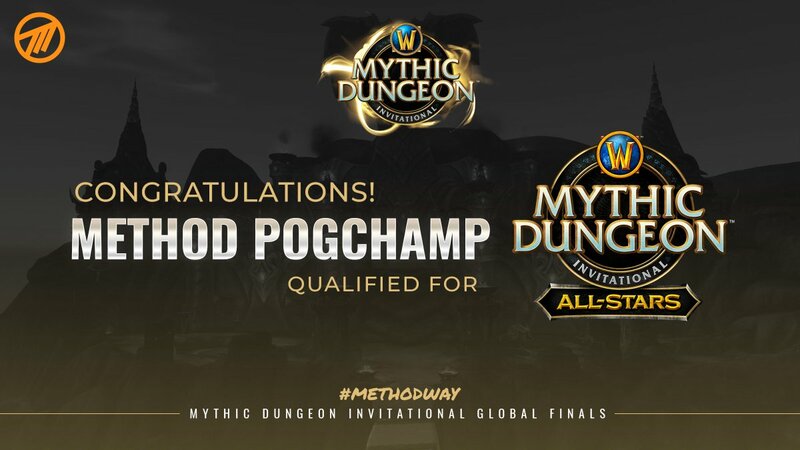 Now Method PogChamp can dab their way into tomorrow's Round 3 and qualify for BlizzCon 2018's MDI All-Stars. 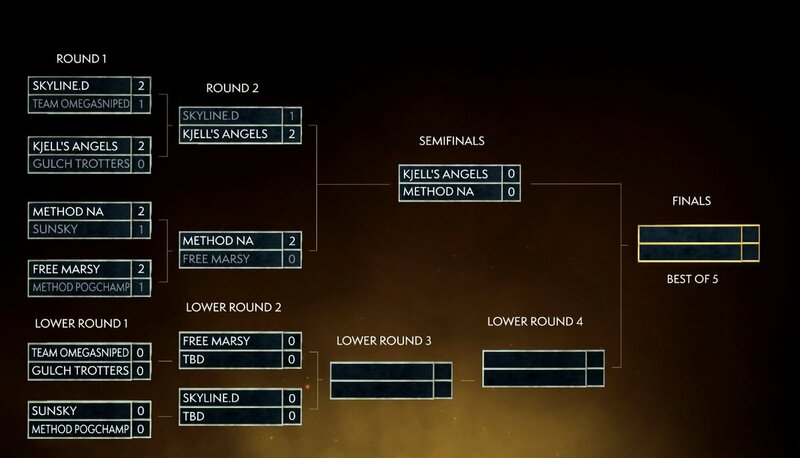 The first match of the Upper Bracket head to Neltharion's Lair with Method NA pulling ahead and arriving at the first boss before Kjell’s Angels. With a fair lead from Method and both teams at zero deaths throughout the dungeon, Kjell’s Angels catches up at Naraxas. Whoever kills Naraxas first will have the lead into the final boss. Method gets the kill and start heading towards Dargal for the finish line. Shockingly, Kjell’s Angels was able to pull the final boss before Method, causing this to be the closest match of the Global Finals thus far! As anticipated from these two Titans, it came down to a photo finish as Kjell’s Angels defeats Dargal mere seconds before Method. 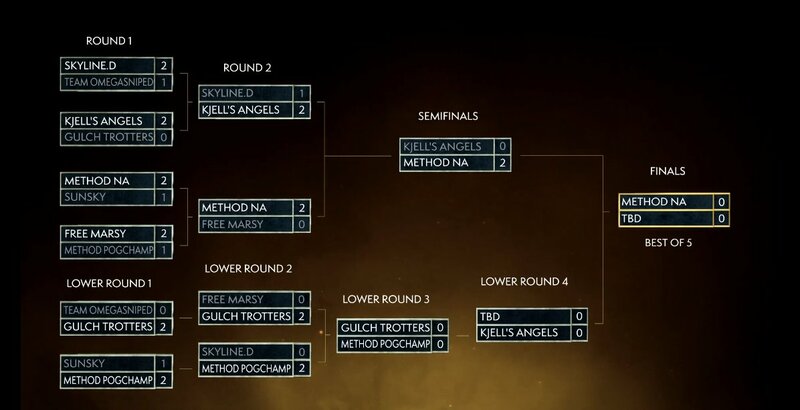 The teams go onto Cathederal of Eternal Night for Method’s pick. Throughout the dungeon, it seemed that Kjell’s Angels had a huge lead on Method's Holy Grail. Notably, a mishap occurred with Kjell’s Angels as some of the imps after the library weren’t killed, forcing them to pull a "Hail Mary" somewhere along the way to win. This gave Method NA some hope. Climbing the stairs into the final boss, Kjell’s Angels had a very questionable trash percentage count. Both teams enter last boss phase almost simultaneously. Kjell’s Angel get caught with in a Role Play (RP) with 3% left of the boss stalling them from completing the dungeon! With a clutch move, Method was able to catch up to finish off the final boss before Kjell’s Angels RP was completed. Method's valiantly wins this game and we move onto one more brawl! The last match took place at Cathedral of Eternal Night. With an unbelievable start, Kjell’s Angels had eight deaths on their very first pull! This gave Method a massive advantage. Kjell’s Angel struggle to make a comeback, but that huge mistake in the beginning was costly. 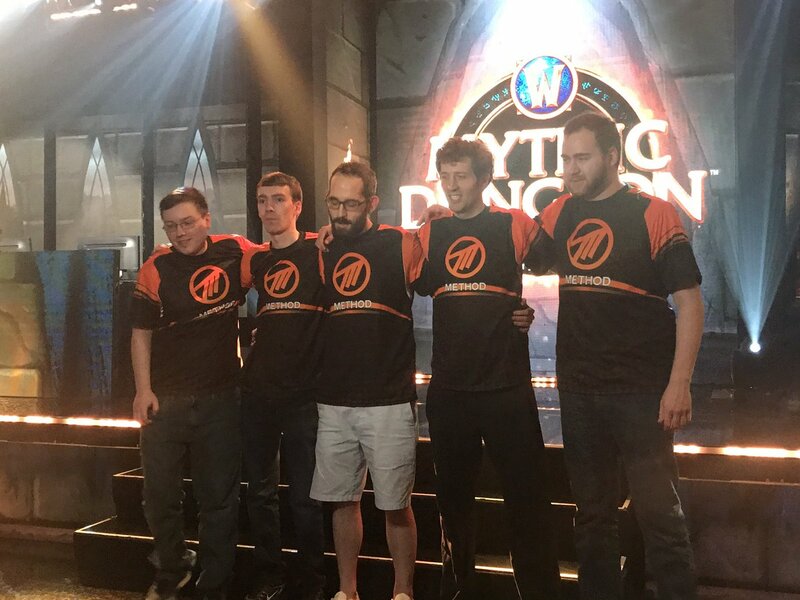 Method NA takes the victory over their biggest rivals of this year’s MDI! But it's not over yet! Both Method families head into tomorrow’s match for Round 3 and the Grand Finals. Also, both will be heading to BlizzCon 2018! 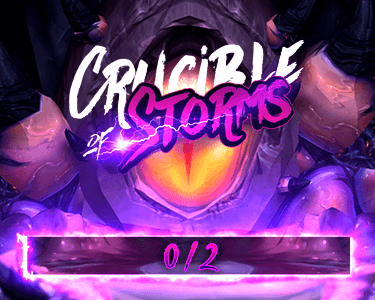 To finish off the MDI, will we have a Method vs Method match up? Catch it tomorrow at Twitch.tv/Warcraft!